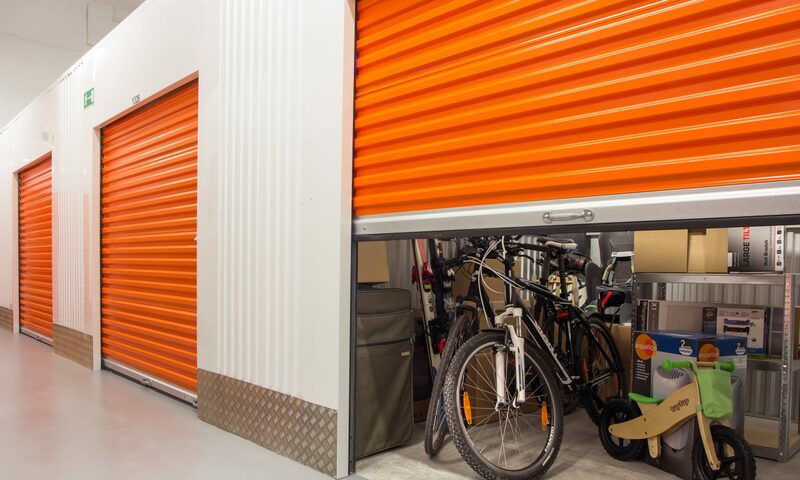 At times the use of self-storage facilities is a must, whether you are in between properties, a student, have decided to travel or just need that extra space for some short time, then such self storage facilities are an ideal solution. However there are some advantages and disadvantages whilst using such facilities, here are some pro’s and con’s that is based on. Indoor self-storage is the most common style of storage facilities, such storage can enable great security, as a professional self-storage company will have 24 CCTV camera’s, most will also have a security guards and offer each storage unit with alarms. Indoor self-storage also offer a dry and safe means for your items, as with outdoor storage solutions, you can guarantee that your items will be protected against the elements. Generally indoor storage units are keep at a the same temperate. There are also numerous companies to choose from offering very good deals on both long and short term. It is also an easy process to take your belongings out of storage when you want to. Disadvantages, Generally such storage units are based on numerous floors of a building, and may not have lift facilities, so if you need to store heavy items such as sofa’s, beds or wardrobes, it may be difficult to carry theses up flights of stairs. Outdoor storage may consist of containers, such containers come in a range of different sizes, as the contains are based outside, this will enable you to have easy access of your items and generally outdoor storage companies will also have parking facilities for ease of removal of your items, there for it is a much easy option if you want to store heavier items, as the storage is at floor level.. Most good outdoor storage companies will have a good security system set up and most will be a fenced establishment, with CCTV and an alarm system. Due to the storage being outdoor this will also enable you to gain easy access of your goods. Disadvantages, as the storage units are outside they maybe prone to the weather condition, as there is nothing to control the temperate inside each container, so if the weather is hot then the contents of your container will become hot and the same applies in the cold weather. If the items in the storage are temperate sensitive then it may become damage due to the atmospheric conditions. The Self storage service are generally offered by professional reputable removal companies, such companies will also offer to transport your items from your property to the storage for you making this option very convenient. If you choose a more professional company then your items are generally insured under their policy, it is always a good idea to ask such thing before you move you items in. Unlike outdoor storage units, the self service storage is also temperate controlled so your items will not be effect by any weather conditions. Disadvantages, An extra charge will be endured for the transportation of your items, so this may need to be taken into consideration if you have a set budget. You may also need to think about the size of the items that you wish to store, as additional cost such as man and a van hire may be required. This type of storage may only be suitable for short term storage, as they are provided by a removal company and usually come with a short term lease.